Ahead of the 2019 London Affiliate Conference next month, award winning casino and sports betting site ComeOn! have confirmed they will be joined at the event by brand ambassador Ray Parlour. The three time Premier League winner will be present at the stand on the afternoon of Friday the 8th to meet and greet, and there will also be the opportunity for attendees to win signed Ray Parlour merchandise, including Arsenal and England shirts and copies of his autobiography. Comeon Connect was formed in 2018 by the merger of multiple award winning Cherry Affiliates and Earn Affiliates and now offers over 13 different brands to its partners. Comeon.com is an award winning casino and sports betting site, regulated by the Gambling Commission in the UK. KING BILLY CASINO. KING OF AWARDS! House Tech Ads will have a large presence at LAC 2019, showcasing its major brands Online Casino Reports and Jackpots Finder. Its highly-experienced staff will also be on hand to talk delegates through the benefits of its community-driven approach to building new website GamblersPick.com. GamblersPick is a fresh take on the online casino portal, built from the ground up to provide players with a best-in-class forum to share their views and experiences while promoting a safer and more enjoyable gaming environment. 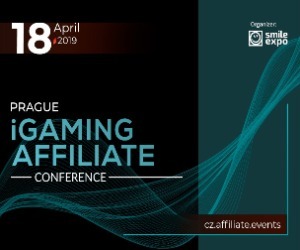 Oren Arzony, Director at House Tech Ads, said: “We are delighted to be attending LAC 2019, which will provide us with a fantastic opportunity to underline to operators the unique, community-driven identity we are carving out with the launch of GamblersPick. GamblersPick awarded its first Select seals of approval to leading brands in January 2019, recognising Bet365, PlayOJO, Twin Casino, 888, Royal Vegas and Jackpot City. House Tech Ads is the leading affiliate network, illuminating and energising igamers through cutting-edge technology and transparency. Its underpinning aim is to leverage its peerless assets and expertise in order to provide reliable and intelligible coverage to its legion of igamers who rely on its unique guides and analysis for a daily source of trusted news. Top-quality content is the cornerstone of the company which, allied to the hive mind of cohesive community, delivers global solutions with multi-lingual facilities. 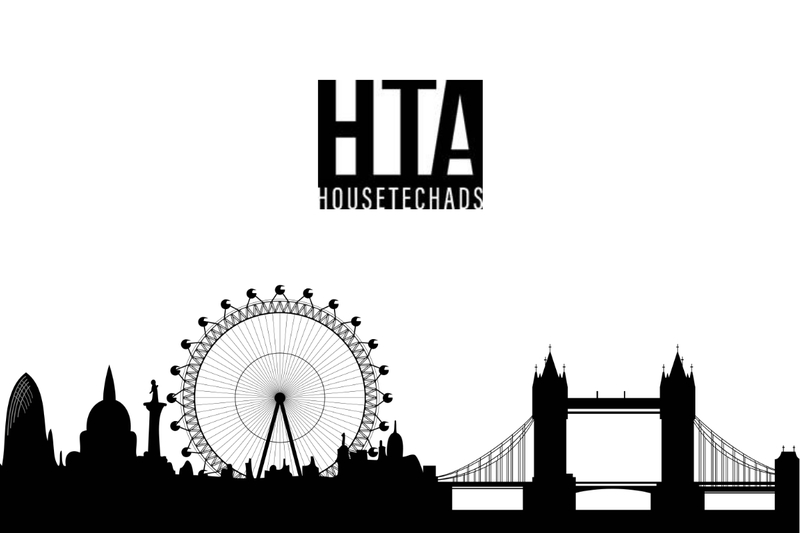 Founded in 2015, House Tech Ads powers a wide variety of gambling communities and portals, including over 150 websites and mobile apps from trusted industry brands as recognisable as JackpotsFinder and OnlineCasinoReports.com. Mirroring the company’s own hive-mind mission statement, House Tech Ads’ core competencies are premised on the collective experience of its multi-talented team, combining over 15 years of sophisticated experience in the online gaming industry. 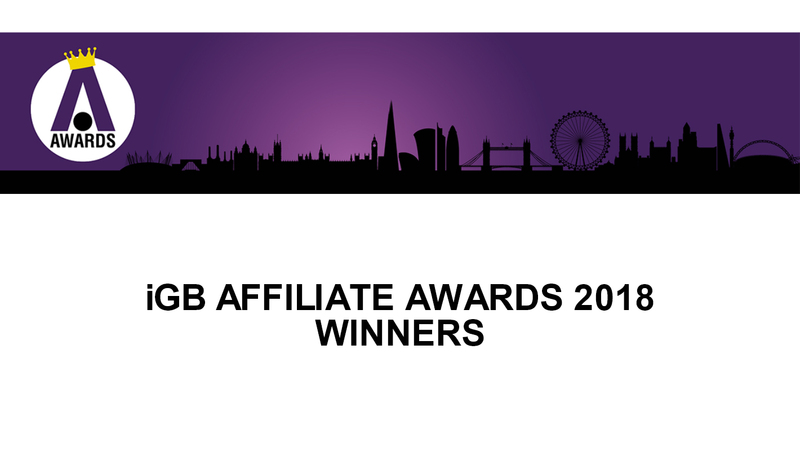 The iGB Affiliate Awards 2018 took place Friday night following the London Affiliate Conference. The awards brought together the best of the best in the igaming affiliate industry to celebrate the last 12 months of success. The theme for this year’s awards was “Tenacity”. The organizers we’re looking for those who have succeeded against the odds. They’re looking for those who have embraced hard work, been tenacious and determined day to day and who continually make a positive impact on the affiliate industry. The Gambling Affiliate Voice congratulates all the winners! 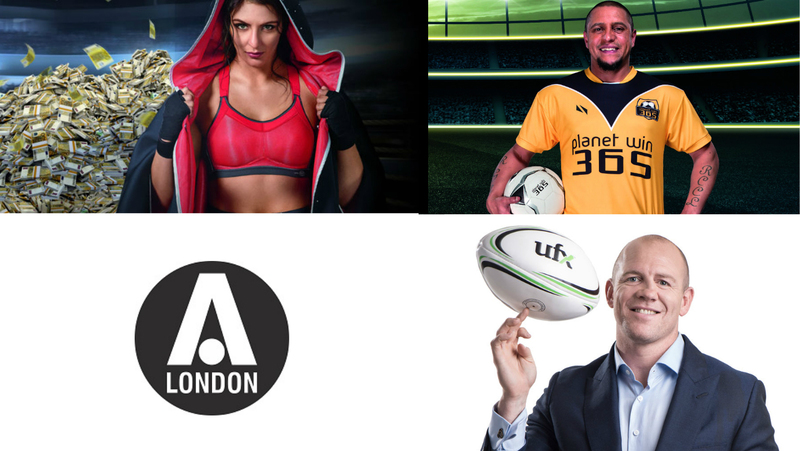 February 5th, 2018 (London) – iGB Affiliate, the most respected information provider for the igaming affiliate market, has announced three sporting legends who will attend the 2018 London Affiliate Conference. Among the stars at the event will be World Cup winner and Real Madrid legend Roberto Carlos, who will be at the PlanetWin365 stand (C55) at a time and date to be confirmed. Returning to LAC this year will be Mike Tindall, a member of England’s 2003 Rugby World Cup winning team. Tindall will be at the UFX stand (M2) on Thursday 8th February from 12:00, with delegates having the chance to get their hands on a signed rugby ball. Meanwhile SoftSwiss will be bringing brand ambassador and undefeated women’s boxing world champion Christina “Lady” Hammer to the event. Hammer is current WBO and WBF world champion and will be meeting delegates at stand B8. iGaming Business’ head of operations Shona ODonnell said: “It is fantastic to see our exhibitors attracting sporting legends to this year’s London Affiliate Conference. iGB Affiliate is the affiliate-facing brand of iGaming Business. It organises the three biggest affiliate events in the industry – LAC, AAC and BAC – as well as the Nordic Affiliate Conference. Its conferences provide the platform for affiliates to learn from the industry’s best during dedicated conference schedules, and meet affiliate managers from major and rising operators both on the exhibition floor and during well-attended networking events. The affiliate conferences are the only place you can network with large volumes of affiliates at once. For operators, the conferences are vital to growing their affiliate networks. iGB Affiliate also provides the free iGB Affiliate magazine. With high quality content and strong digital and print followings, it continues to be the only dedicated magazine in the affiliate industry.